Your perfect house should reflect you, your world, and how you choose to live in it. See your living space in the best light possible with a brand-new style of glazing. 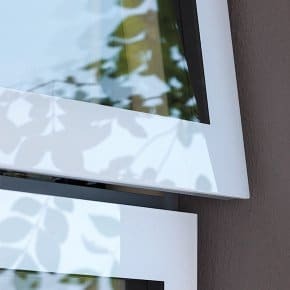 Hidden under the ceramic colour lies the secret to Lumi’s strength – energy efficient triple glazing that has been structurally bonded to an internal core of high strength, glass-fibre reinforced profiles. 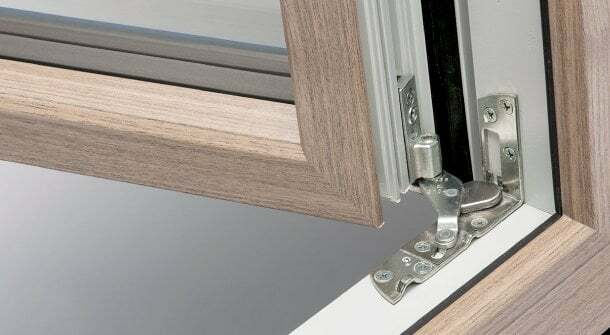 This intelligent piece of engineering is the first of its kind on the market, bringing all the design benefits of frameless glazing with all the strength, security and internal styling of more traditional windows and doors. 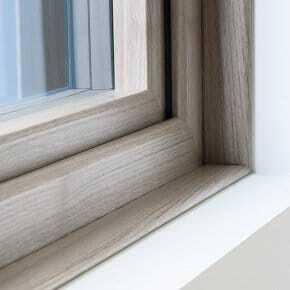 The 50mm triple glazing is made from 6-4-4 toughened glass, insulating the home against both cold and noise. 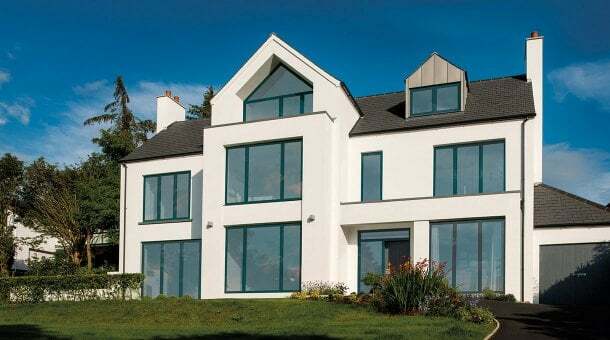 The flush glazing completely hides the glass-fibre double rebate storm-proof frame, offering exceptional U-values and unparalleled weather protection. 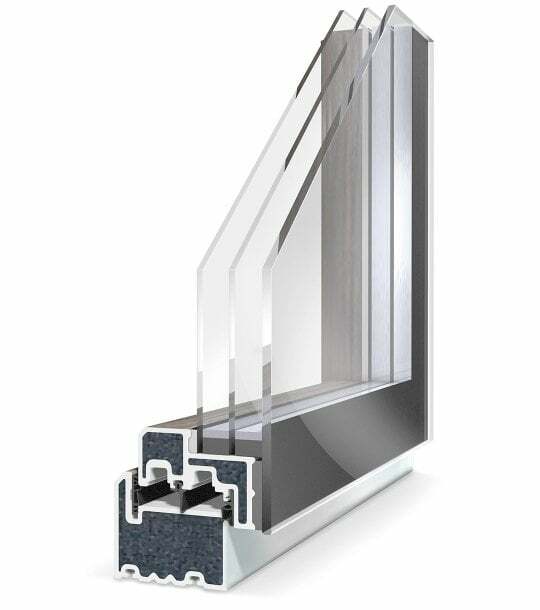 We can also supply this triple glazed unit with two panes of low emissivity glass filled with argon gas for enhanced energy efficiency. 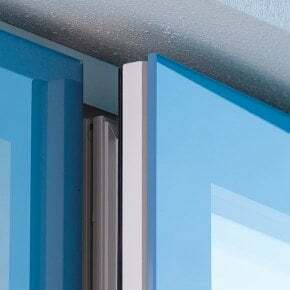 Lumi bi-folds might look like and behave like Lumi windows and doors, but they work slightly differently. Their 62mm triple glazed insulated glass unit is structurally bonded to a twin seal thermally broken aluminium frame with insulating foam inserts. 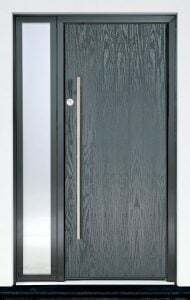 However, they are one of the most energy efficient bi-folds on the market with excellent U-values. And they have achieved burglar resistance of WK/RC (DIN EN 1627) with Schüco multi point lock system with shoot bolts. 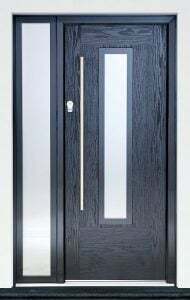 As you would expect from Apeer, the manufacturers of some of the most advanced glass-fibre reinforced doors on the market, Lumi doors are an impressive addition to the Lumi range. 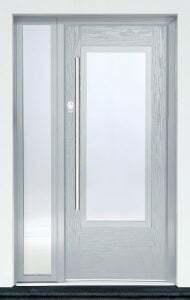 Available fully or partially glazed, every Lumi door comes with police approved, ‘secured by design’ anti-pick, anti-bump, anti-drill and anti-snap Kitemarked cylinder lock barrels as standard. Plus, our triple glazing provides so much insulation against the cold that they have achieved an enviable A rating in energy conservation. 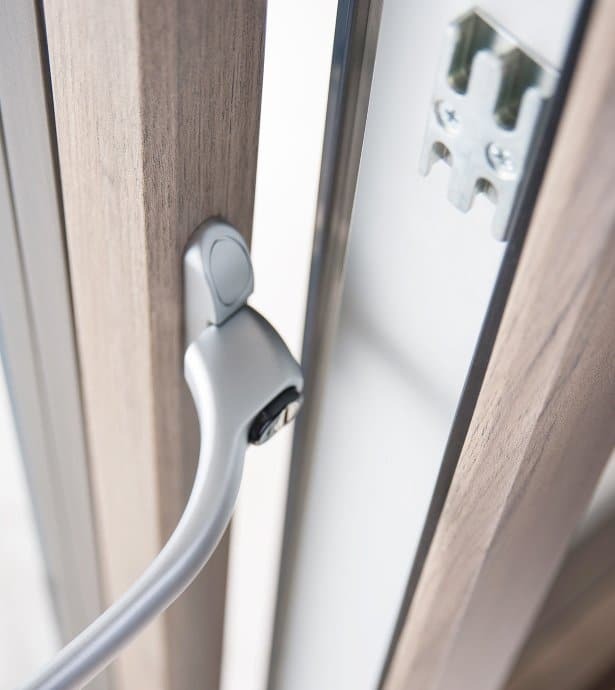 Top of the range glazing requires top of the range security, which is why we have invested in the Winkhaus high security lock with completely concealed hinges. These heavy-duty extras will allow Lumi to continue to work smoothly for many years. 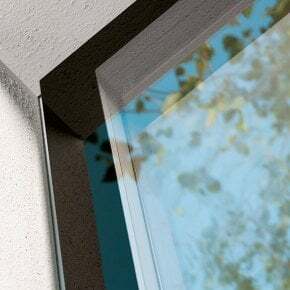 The external glass comes in a choice of 8 colours and the internal frames come in a choice of 8 different foils.